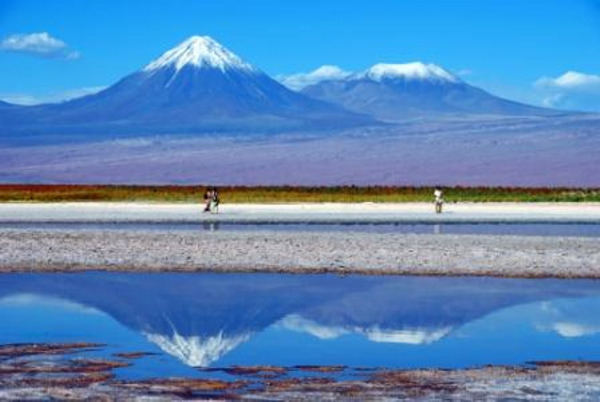 Discover Chile with our best tours in the best parts of the country. 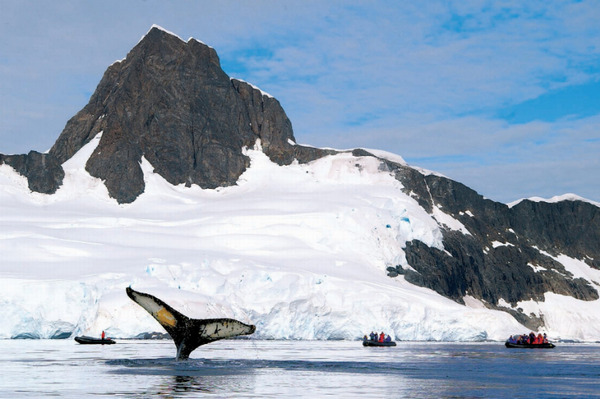 Enjoy a time in the desert or … around the glaciers, you just have to choose. You were hoping to discover the most wonderful places in Chile, but you only have two weeks? No problem, this tour will take you from the Atacama Desert to the Patagonian glaciers and from the fjords of Chiloé to the bustling cities of Santiago and Valparaíso. This "classic" itinerary will take you to Chile's extremes in terms of distance, culture, and landscapes. 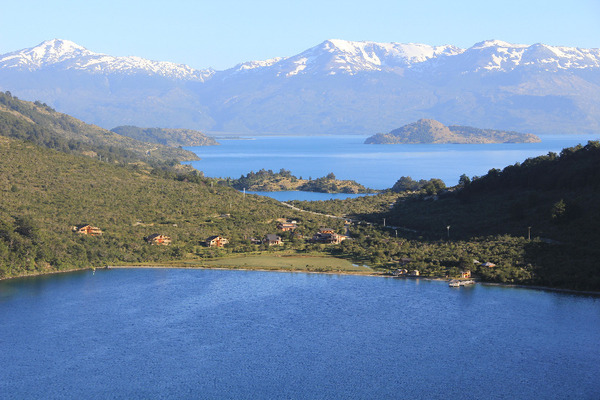 Embark on a Patagonian adventure that will take you from the volcanoes and lakes of Araucania down to the wild Tierra del Fuego. Wide open spaces, barren seascapes and the ragged spires of Torres del Paine, Patagonia awaits you. Formidable and desolate as it is, Chile's Far North is a land of contrasts. 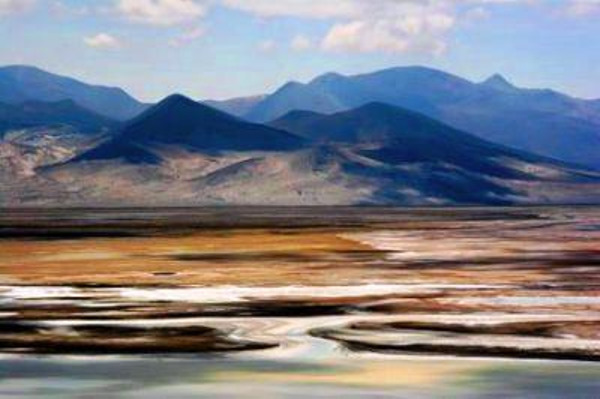 This windswept plateau composed of lakes and salt flats ringed with snowcapped volcanoes offers a spectacular scenery. The national parks and haunting moonscapes will never stop surprising you. Hit the Carretera Austral, a highway snaking south into a land of dense forests, snow-tipped mountains, glacial streams, islands, and swift-flowing rivers. Head off to meet Chile's untouched nature and charming inhabitants. From North to South, from the Surire Salt Flat to Pucón, Chiloé and the Huilo Huilo Reserve, discover untouched, off-the-beaten-path places in Chile. Your guides will unveil the secrets of those regions and you will head off to meet local communities.